Any free mapping / tracking software for my laptop? Hi everybody. I have recently purchased a USB GPS receiver BU-353, and I am running a fixed laptop in my Jeep. 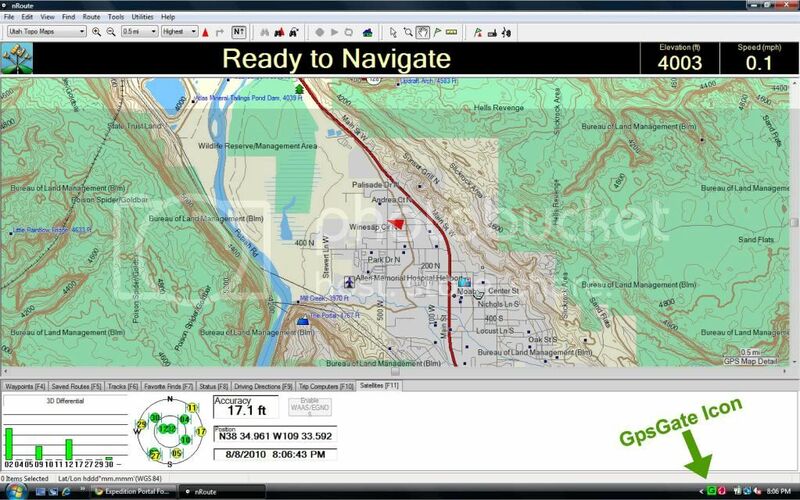 I have been looking for a free software that could show me map functions and eventually tracking features with no results. Can anybody point me out to a software that works with my device? If your looking for off road, I use Garmin Mapsource and nRoute. I have the same BU-353 and use GpsGate to convert the signal. Both programs are free and maps can be found for free at gpsfiledepot.com, so its a cheap way to go. Thank you for the replies. I will try them out and let you know. Yes, I am looking for offroad tracking principally, but would enjoy using it like a normal TomTom as well.